Nothing can stop The Walking Dead… Nothing! Valve goes on the defensive with a new patch. Followed closely by The Walking Dead and Madden. The bombshell has been planted. Valve has announced a release date and price for Counter-Strike GO on the PSN, XBLA and Steam. 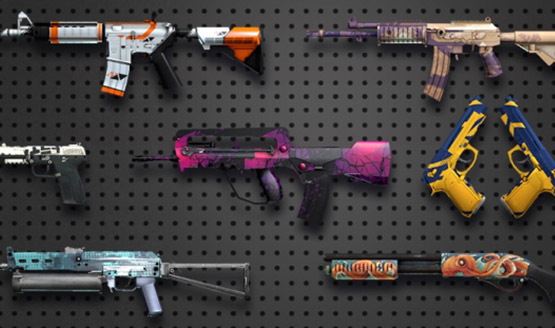 Valve has announced that Counter-Strike: Global Offensive will have two “Arsenal Modes” included in the game that are based on the very popular Counter-Stike: Source mod Gun Game. Counter Strike: Global Offensive is a good mix of old and new, and we got our hands on with the game at PAX this year, on a very familiar map.